So we were going to have a "Faith & Film Discussion Series" at North Street this summer, but it kind of fizzled out, mainly due to schedule, but also because no one but me was really excited about the book. 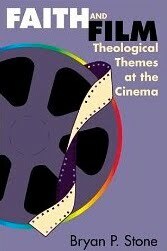 I've known about the book Faith & Film: Theological Themes at the Cinema for a while, but had never actually read it (hence inviting our community to read it too). Even though it hasn't worked out with North Street, Meghan and I have decided to read the chapters and watch the films together. I'm looking forward to it. 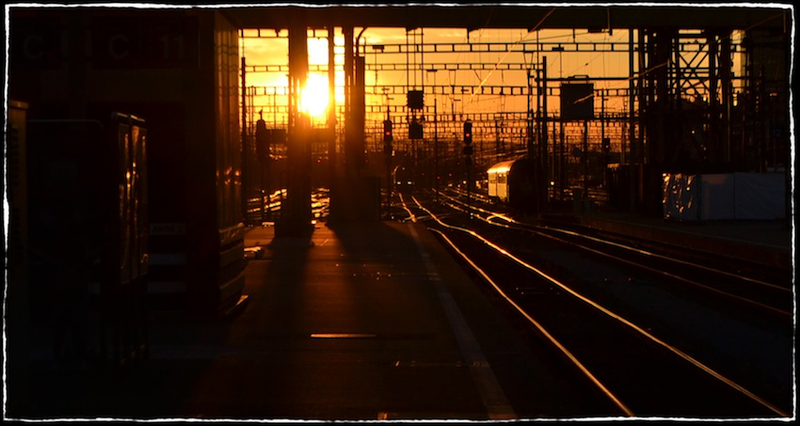 As we finish each chapter, I'll write a response here and update the chapter links below. I enjoy movies, but be forewarned: I'm no film critic. And I confess that lately that most movies haven't really moved or wowed me. The only exceptions are the great blockbusters (like Avatar) or very simple stories that are believable (like Once). I've only seen a handful of the movies below (and actually like very much the ones that I've seen), so we'll see how Bryan's other choices do for me. Introduction - "Cinema, Theology, and the 'Sign of the Times'"
Have you and Meghan started? If not - maybe you should start a net group of like mined movie addicts to do this together...including me. Linda and I jettisoned cable for Netflix plus Bittorent about 18 months ago. It's been good.